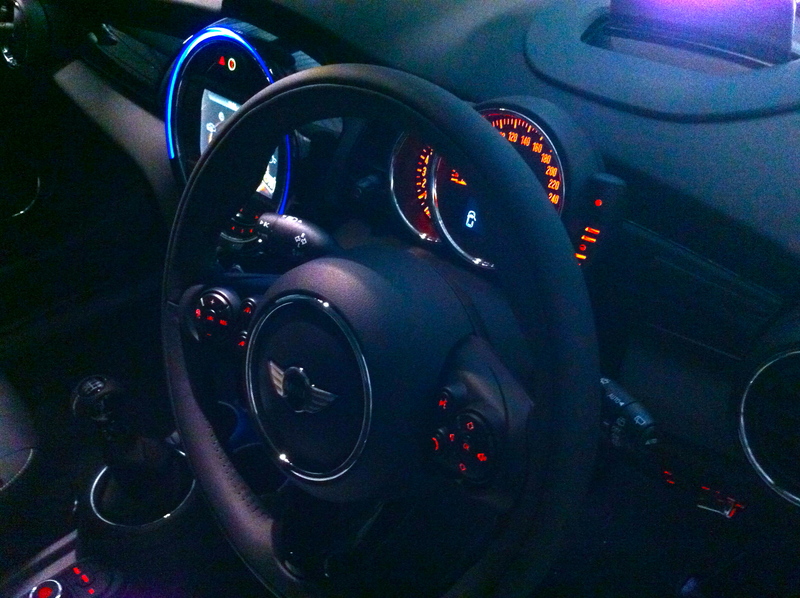 One (1) hour or Two (2) hour casual driving lesson, provided in our Mini’s. Two (2) hour casual driving lesson, provided in our Mini’s. The lesson includes pick up and drop off from your nominated residential address. Learners will receive a learner summary report with recommendations upon completion of their lesson.